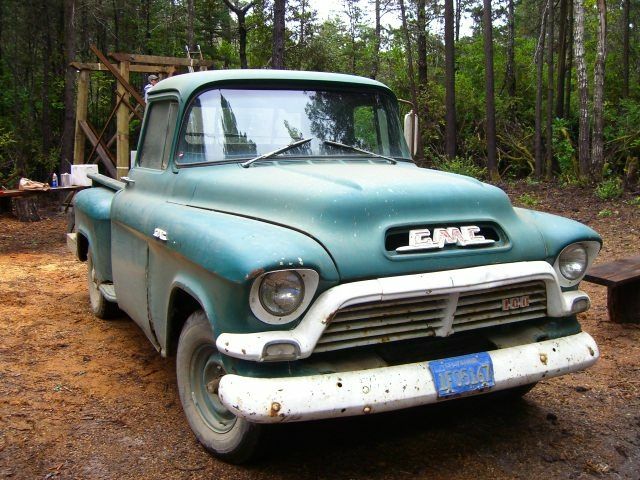 The 1957 GMC Pickup is a classic stepside pickup built by both GMC and Chevrolet in the 1950s coming in both the half ton and three-quarter ton carriage beds. 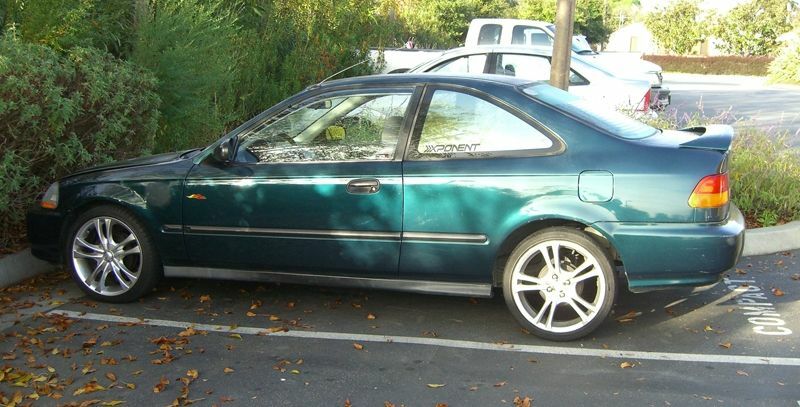 Honda Civic Coupes are safe, affordable, and awesome in dark green. The Civic is a reliable and compact car and gets good gas mileage at 30+ miles per gallon. A climax is a steam locomotive with and angled piston. The bottom of your gas tank accumulates sediment over time and when running on an empty or very low tank the sediment will cause a blockage in the fuel pump. The Eurovan Camper is a compact minivan created by Volkswagen. 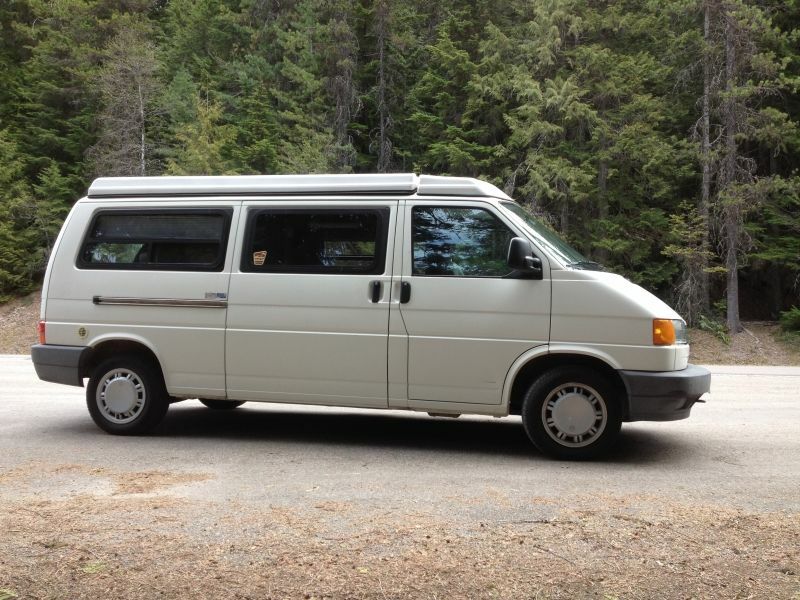 Built in Europe between 1993 and 2003, these vans were converted to campers by Winnebago. A Forney is a steam locomotive that has the wheel arrangement 0-4-4. A Forney is always a tank engine. This means it does not have a tender. A gypsy locomotive is a tank steam engine with a large gear at the front, which was equipped with a rope and used to haul logs and other tasks. A Heisler locomotive is a steam engine with the pistons in a V configuration on opposite sides of the engine cab. 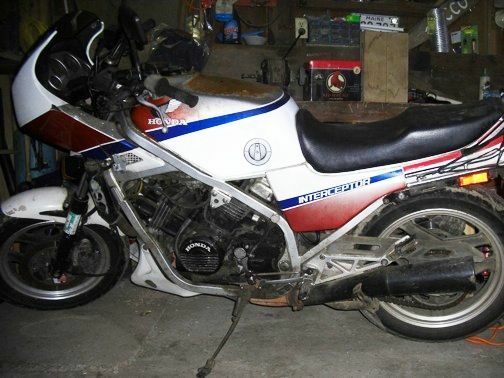 The Honda Interceptor was first introduced to the motorcycling world in the mid-1980s. It is one of the first mass-produced four cylinder V-shape street bikes. A mallet is a steam locomotive with two sets of pistons.